Chris Brown pled not guilty in court on Tuesday after being charged for an alleged hit-and-run accident in May in Los Angeles. Chris Brown has pled not guilty after being charged for an alleged hit-and-run accident. The 'Fine China' hitmaker, whose five-year probation was recently revoked, appeared in court in Los Angeles on Tuesday (23.07.13), where he denied doing anything wrong after a minor car accident in May and the remaining charges from the incident, including driving without a valid license and proof of insurance, were dismissed. A source told gossip website TMZ.com that the 24-year-old singer, who was placed on probation after beating his ex-girlfriend Rihanna in 2009, has until August 6 to go to a police station to get booked and take another mug shot. He is scheduled to appear in court again on August 15 in relation to the case, but must attend another hearing next month in relation to his probation violation. 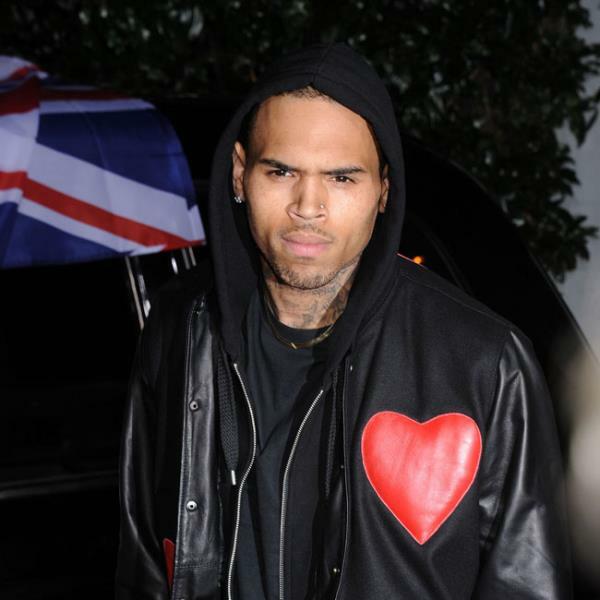 Chris is alleged to have left the scene after smashing into a woman's Mercedes-Benz two months ago and while the victim has refused to press charges it is "required by law" that the judge revoke the star's probation.